Goa, undoubtedly is one of the major tourist destinations in India. Not only foreigners, but also the youth of India are always way too excited for visiting Goa. This is because, over the time Goa has become one of the most favorite party spots in the country. Due to such an immense popularity of the place, many people consider purchasing luxury villas in Goa. With splendid beaches and the touch of Portuguese heritage, villas by Goa is something you should look forward to. There is always a touch of ancient rich times of India in fusion of Portuguese culture. Why purchase luxury villas in Goa? This is one question you might as well question people about. 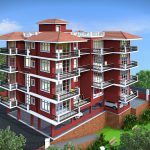 If you have been planning to move to Goa, you consider looking for luxury apartments in Goa for sale. 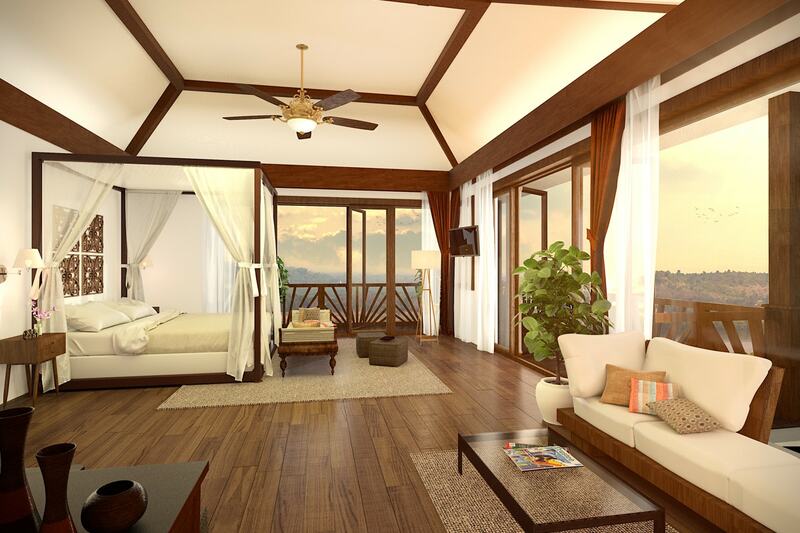 There is a hefty chance that you may find these villas at a much affordable rate. If not permanently, moving to Goa for a temporary period of time can be equally relaxing. You are sure to relish the beauty of beaches of Goa by purchasing the luxury villas here. If you are considering about the luxury villa price in Goa, you should know that these villas are quite affordable. There could be no specific reason for which you should purchase a villa in Goa. Goa is the hub for parties and all fun activities. Many people prefer purchasing luxury villas in Goa due to the serenity that the place offers. 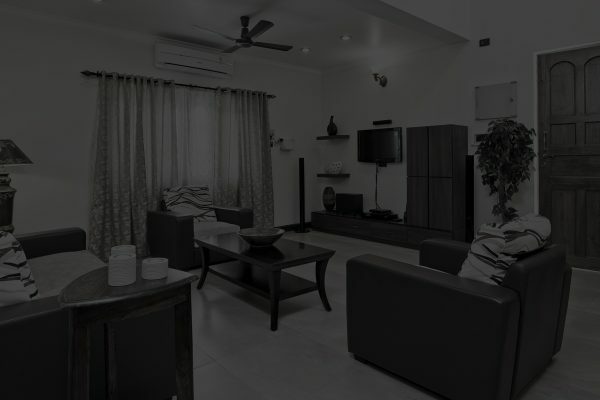 Also, these luxury villas are super comfortable which will make your stay at the place extremely enjoyable. You can consider talking to the real-estate companies in goa for investment before purchasing the villas. Also, most of these villas are located near to beaches, so that adds to the calmness. Horizon is developing one of the most luxurious sea side villa in goa – Nilaya. Also, there are various luxury villas in Goa with private pool. This just adds to the luxury of the whole scenario. However, it is not necessary to purchase the villas. In some cases, you might as well get a luxury apartments in Goa with private pool for rent. Depending on the location you may have the choice to consider buying a luxury villas. There are various luxury villas in North Goa and South Goa. Depending upon the area you want to visit, you can either rent it or purchase it. 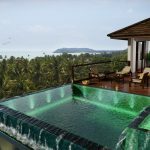 Is it safe to purchase luxury villas in Goa? It is very much safe to buy luxury villas. However, you should be a little considerate while doing so. Nevertheless, you should consider following all the legal processes before moving forward to purchase the villa. There are several luxury villas in North Goa which require you to follow complete legal process to purchase it. Since Goa is one of the major tourist destinations, buying property in Goa is extremely beneficial. This is not only applicable for tourism purposes but for future benefit as well. If you purchase the luxury villas in Goa, it can prove to be great investment. This is because you are sure to get heavy returns in the future if ever you plan to sell it. 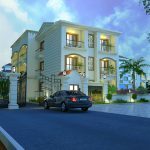 What to consider before purchasing the luxury villas in Goa? Will you be visiting it frequently? Will you visit it once in a while? However, if you visit it once in a while, it is better to take it for rent. 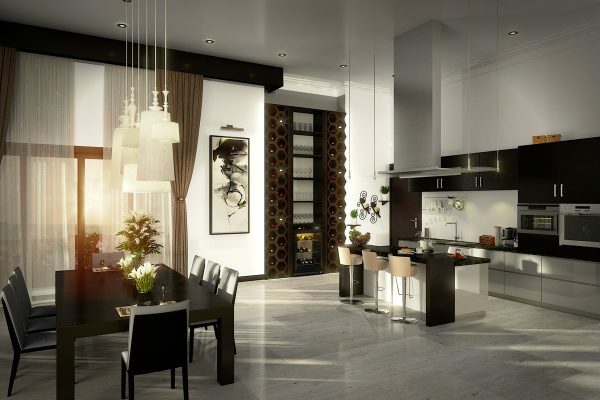 Nonetheless, if you have prolonged plans, you can purchase the luxury villas. The luxury villas prices in Goa keep on fluctuating, so you must check that as well. What do you want from the property? When you own a luxury villas in Goa, there may be something you will be looking forward to. If you want to put up a small garden, you should find a luxury villa in Goa with fertile land. However, if you want to have the picturesque view, you can buy one near riverfront or hillside. It’s all about your preferences, whether you will purchase luxury apartments in North Goa or South Goa. It completely depends on you, if you want to experience the calm serenity or the loudness of clubs. If you want to enjoy the calmness, you can purchase a villa far from yours noise of the city. However if you like socializing, you should consider purchasing a villa by that is close to the different areas. What is the mode of connectivity in the area? If you are moving into a new area, you should for sure take connectivity in consideration. However, you should consider the different kinds of connectivity such as mail service, transport. Make sure you check the network connectivity too such as mobile phone network and Wi-Fi. It is quite sure that you wouldn’t like to spend in a property that you get stuck in. Also, you will not like someone not passing by your villa and you not having friends. Are all the facilities available? When you are investing in purchasing a property in Goa, you will sure want some luxury. By luxury, it is meant that you will want to have a regal or holiday feeling even when you’re at home. Thus, before investing too much on the villas or luxury apartment in Goa, make sure you determine its beauty. Also, make sure that you take a thorough tour of the interiors. This will help you determine the kinds of aesthetics you want to set up in your house. All of us have known the party and loud side of Goa. But there is for sure a soft and peaceful side of Goa which is very serene and peaceful in Goa. 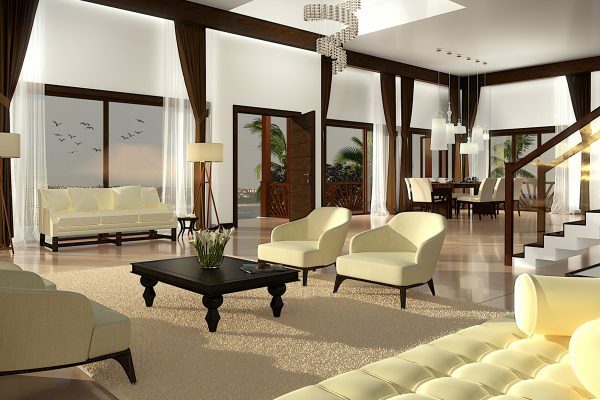 Investing in the luxury properties in Goa can sure to be good investment. Make sure you crack the deal with some experienced person who can help you with the process. Hope your search for luxury villas in goa ends here. Nilaya by Horizon : Most Luxurious Villa in Goa for Sale. Why purchase luxury villas in Goa? 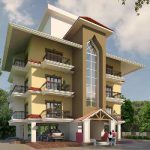 Why consider super luxury villa for sale in goa by horizon? Read to explore. Being in the real estate consulting business for over a decade in goa, we know in & out of most of the developers in Goa. We can vouch for Horizon, they are one of the best real estate developers in goa with specific focus on development of super luxury properties in goa – Nilaya being horizon’s most ambitious project – best luxury villa in goa for sale.